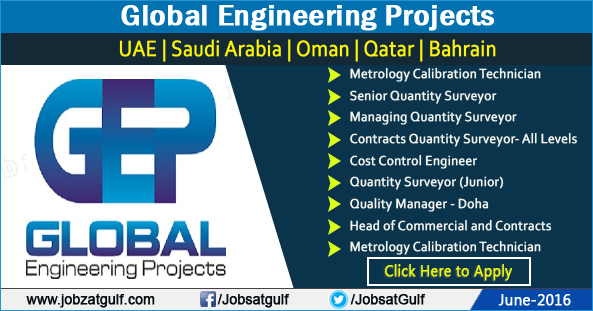 Global Engineering Projects is a completely reengineered recruitment company. We utilise the latest technology advancements which enables us to deliver solutions in a way not previously seen in the Engineering sector. Through technology we have reengineered our routes to candidates which has significantly changed the delivery to our clients and our candidate experience. We have not only changed the way we engage candidates but the candidates that we engage. In an overcrowded recruitment marketplace we believe there is no point in offering our clients what they have already. To add real value to our clients we engage candidates that are exclusive.